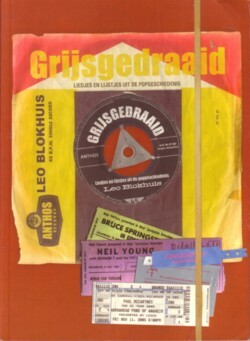 I just read the two books that Leo Blokhuis wrote, ”Grijsgedraaid” en ”Plaatjesboek” . Leo Blokhuis is playing in a different league (I mean, he makes money with his record collection…), but he is one of us. 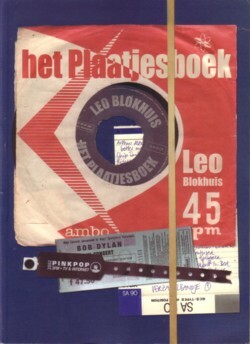 In both books Leo Blokhuis tells the facts and stories behind 16 hit songs. 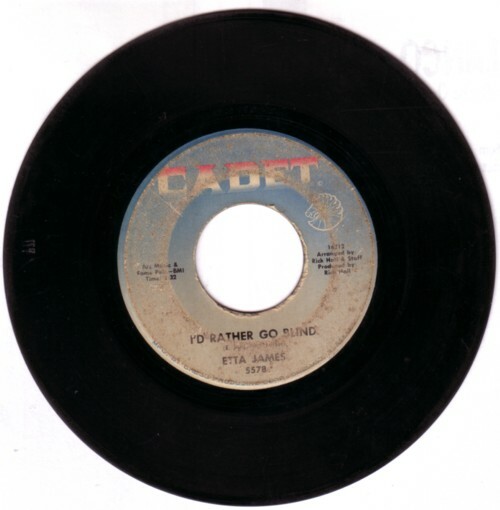 He digs deep: I suffered a bit of an overload on data and names. But these books are two of a kind, so you won’t hear me complaining. I have a bad memory for names, dates and numbers. I couldn’t tell you my own cell phone number. It is unclear to me if this sort of memory is the reason why I have no interest for such data, or if it is the other way around. It is not that I have no memory: I can remember rather complex theories very well, often after one time listening. Leo Blokhuis seems to have a completely different mind set, and while reading the books I often wondered about his way of thinking. The books come with a CD, which is essential in this case. Of course, like most people who read these books, I have many of the songs that are mentioned in the books, but it is fun to hear them while you are reading. And Leo Blokhuis picked the original versions, and in some case that are surprises.